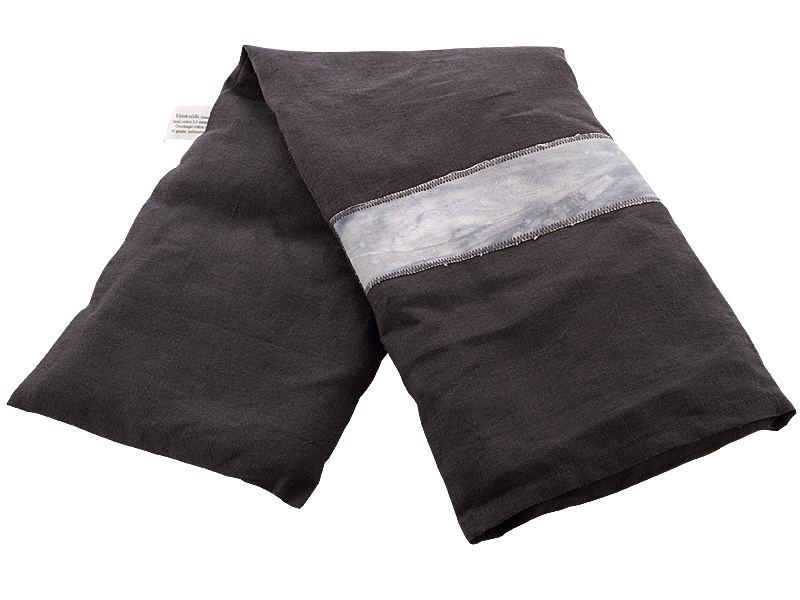 A Oven mitt in real leather that protects your hands against heat from both the oven and the grill. The oven mitt is Onesize and has loop for suspension. 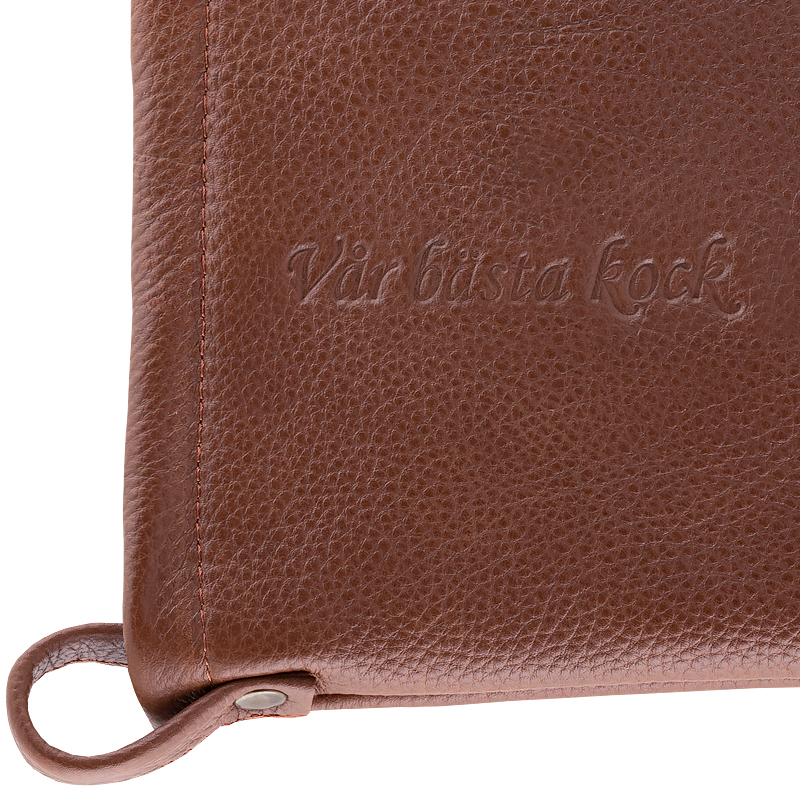 The oven mitt has the text Vår bästa kock imprinted on. 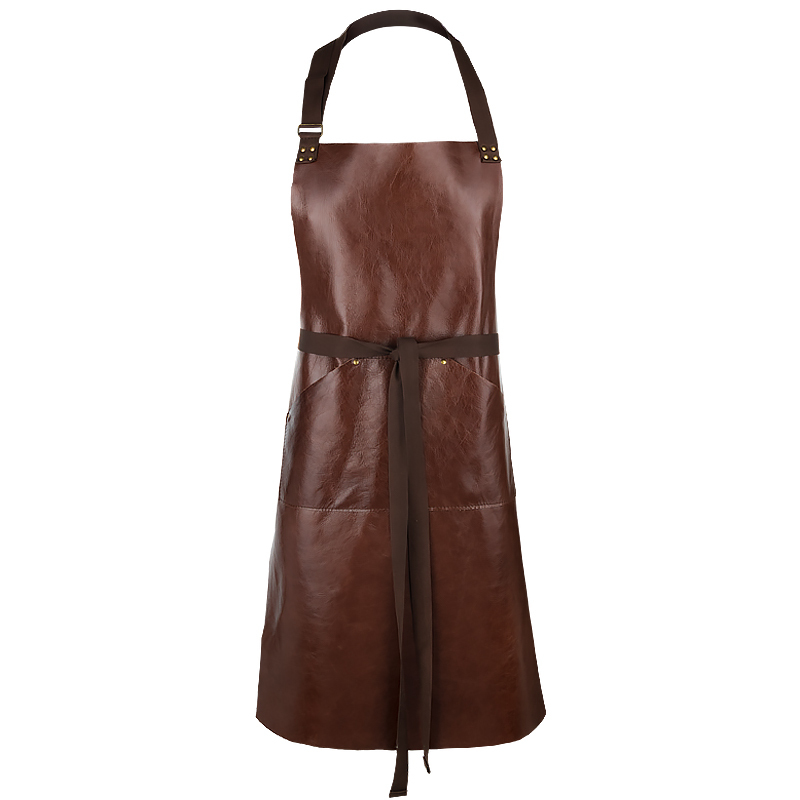 The oven mitt has the same beautiful chestnut color as our Leather Aprons in chestnut so you can easily buy these together if you want a matching set.